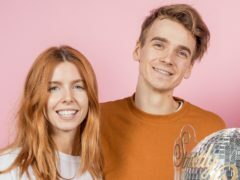 Stacey Dooley’s new make-up show Glow Up has proven to be a hit with viewers after making its debut on BBC Three. 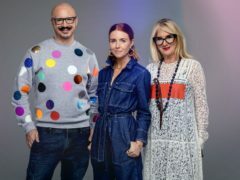 Stacey Dooley has described the backlash to her new TV series about make-up as “painfully predictable” and accused critics of having a “short-sighted, Stone Age attitude”. 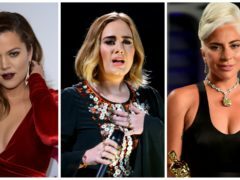 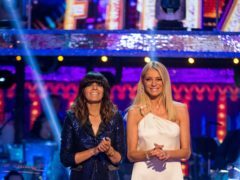 Casualty actress Amanda Mealing has defended Stacey Dooley following the “white saviour” row over her Comic Relief visit to Uganda. 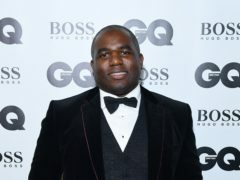 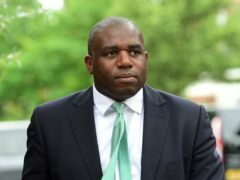 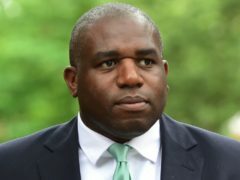 Labour MP David Lammy accused Stacey Dooley of perpetuating “tired and unhelpful stereotypes” after she travelled to Africa for an upcoming Comic Relief documentary. 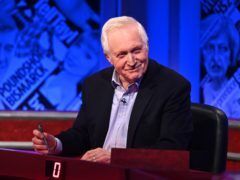 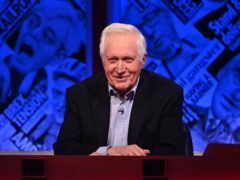 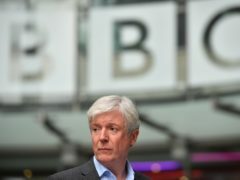 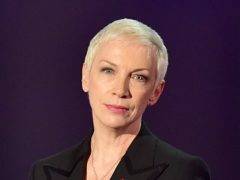 The BBC is launching a “timely” series of programmes encouraging people to cross political divides in a polarised world. 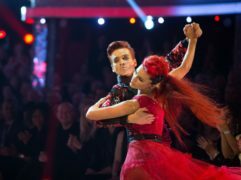 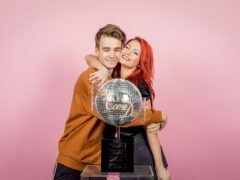 Strictly Come Dancing attracted a peak of 12.7 million viewers for Saturday night’s final as Stacey Dooley and Kevin Clifton were crowned dancefloor champions. 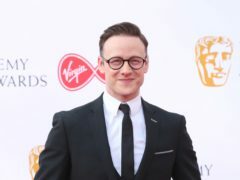 The sister of Strictly Come Dancing winner Kevin Clifton has posted a touching throwback tribute to the professional dancer. 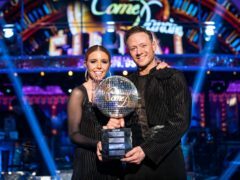 After documentary maker Stacey Dooley and her dance partner Kevin Clifton were announced as this year’s Strictly Come Dancing champions, former contestants took to Twitter to send messages of congratulations.